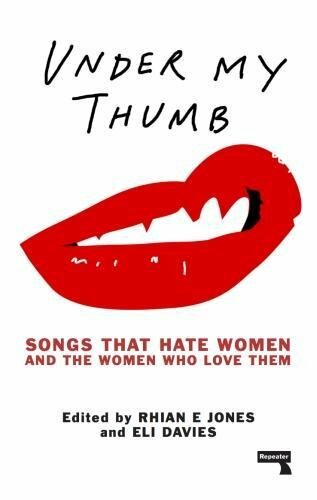 Pleased to announce that I've contributed an essay to this anthology from Repeater Press, 'Under my Thumb: Songs that Hate Women and the Women Who Love Them'. It's available for pre-order here on Amazon UK. My piece is all about 1960's doo-wop, Frankie Valli, and Dion & the Belmonts.